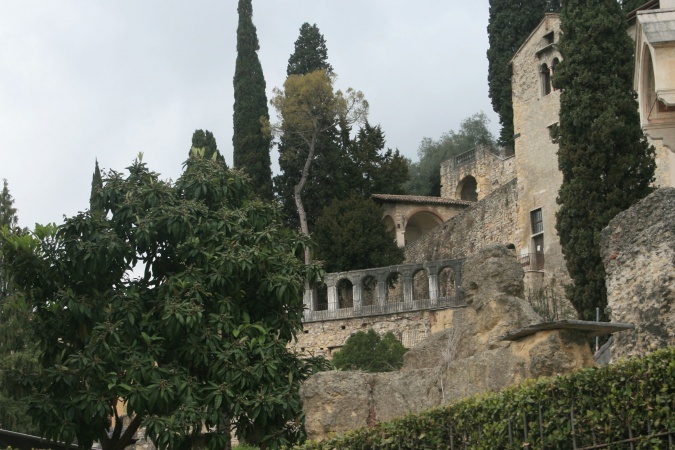 On our second full day, we visited more of the historic sights. 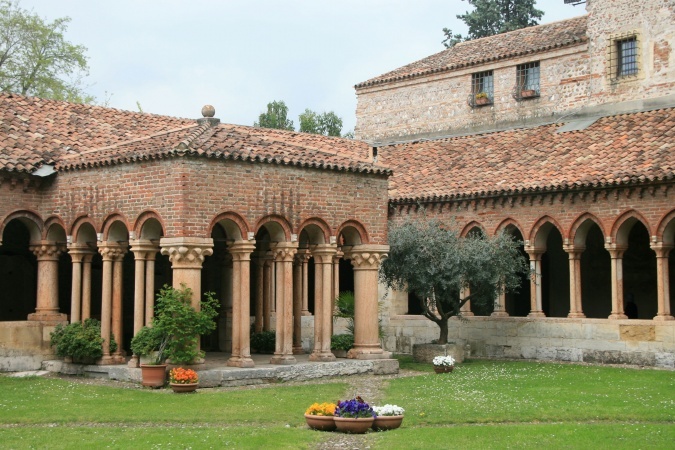 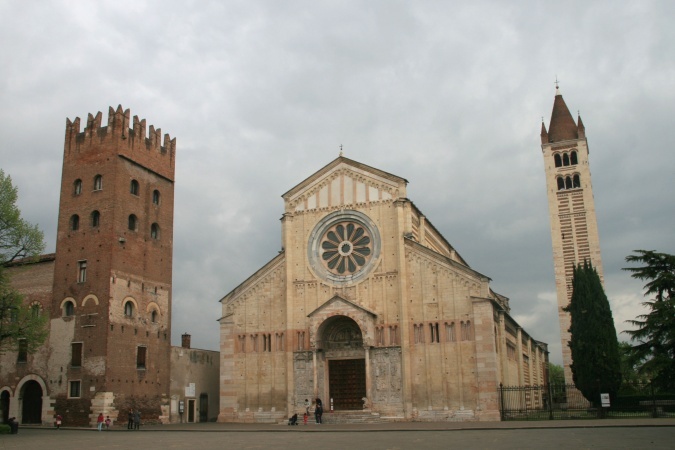 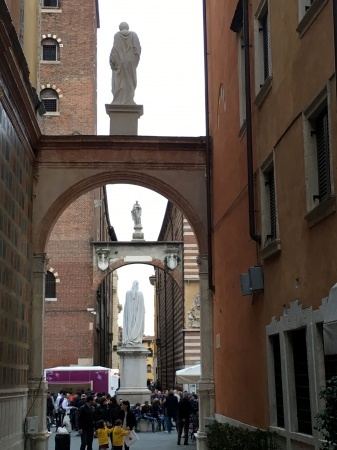 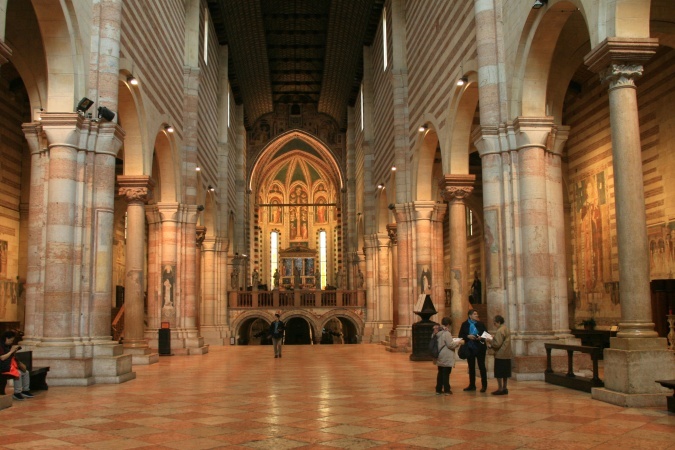 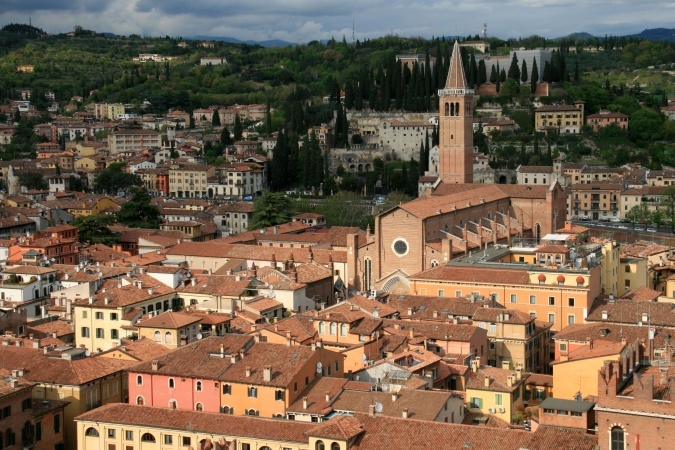 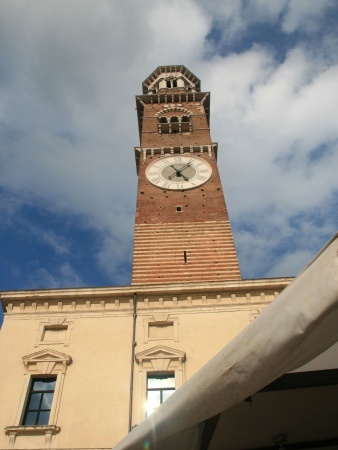 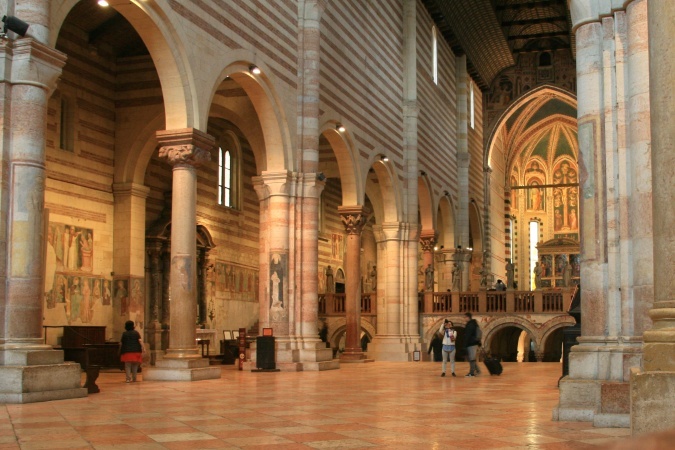 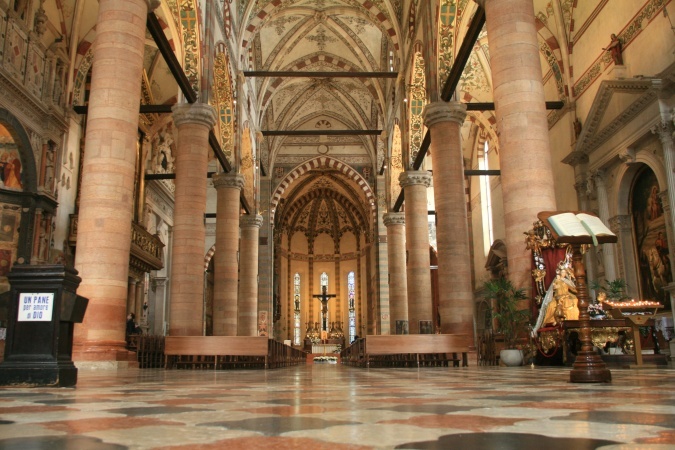 Like the Duomo, the Basilica di San Zeno dates back to the 12th century. 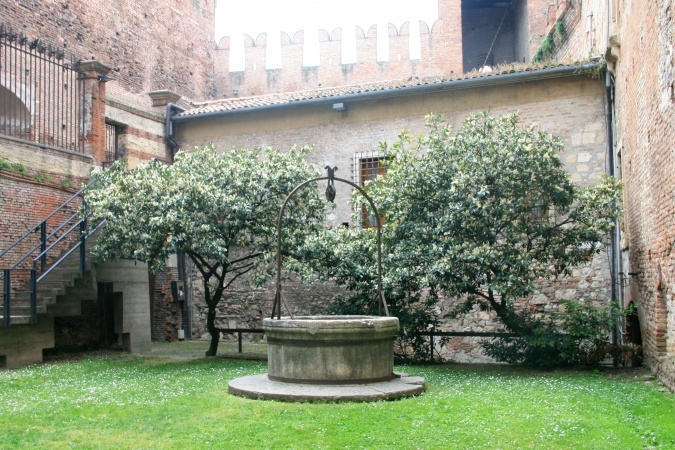 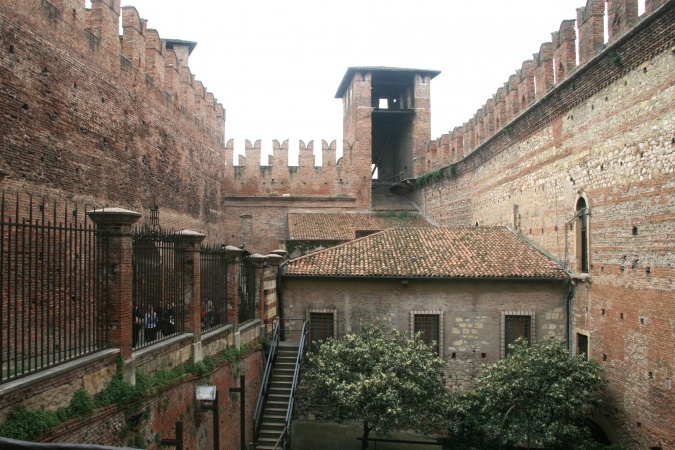 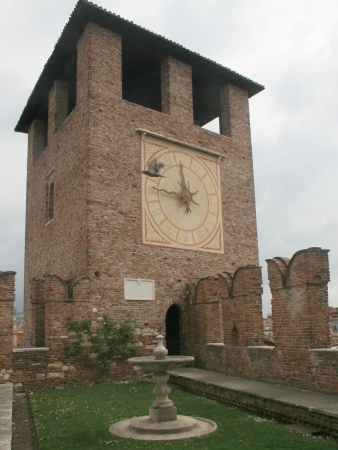 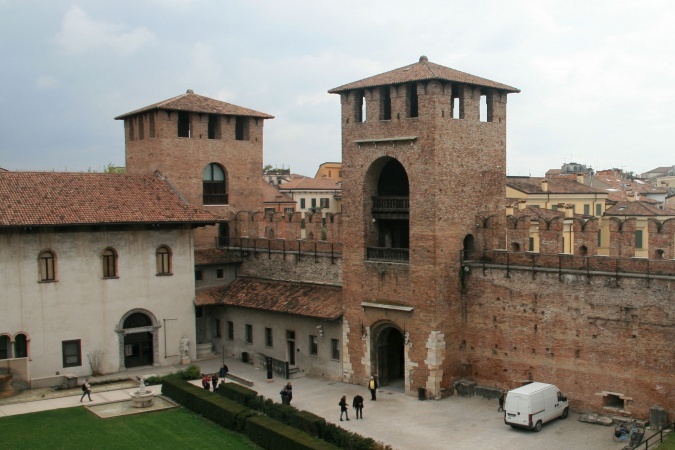 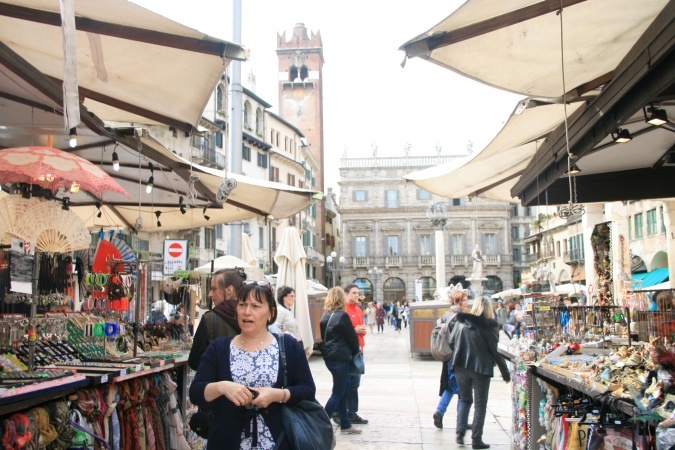 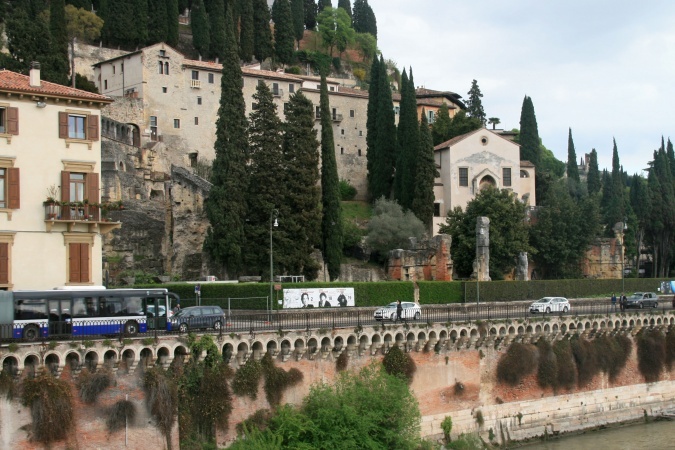 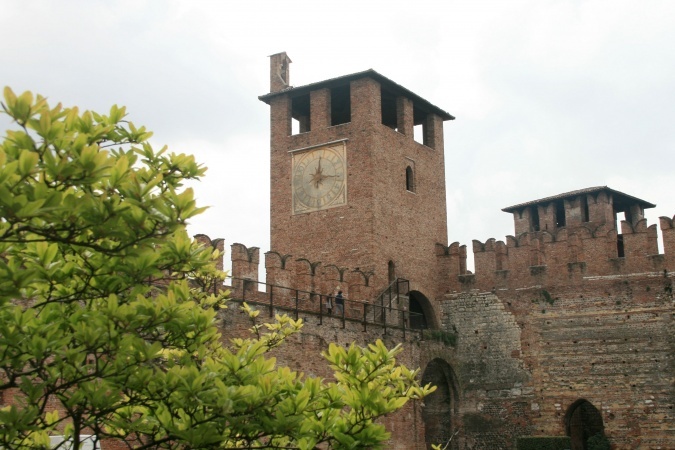 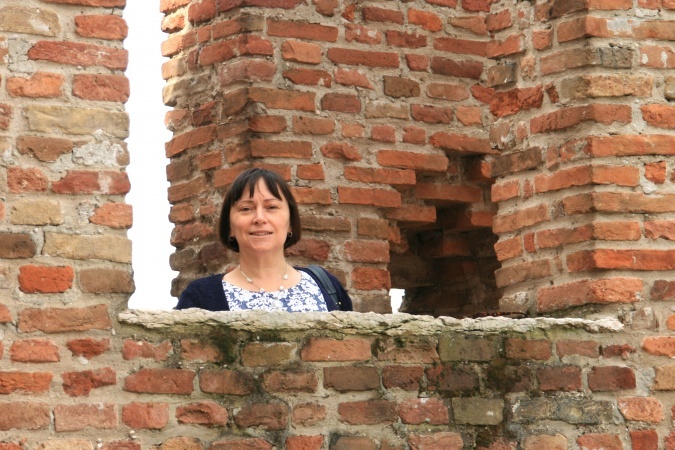 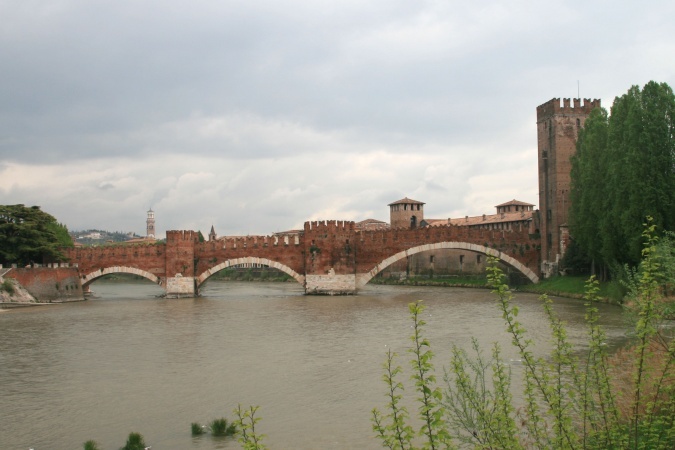 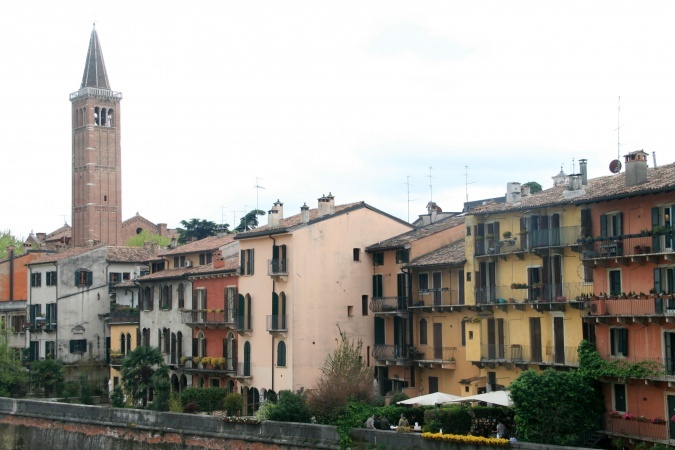 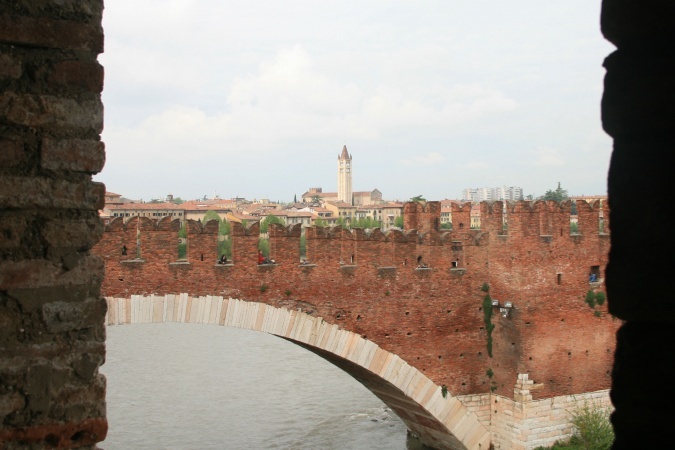 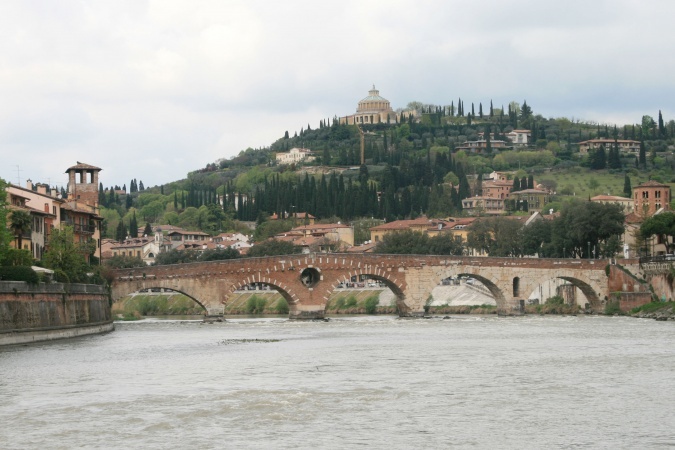 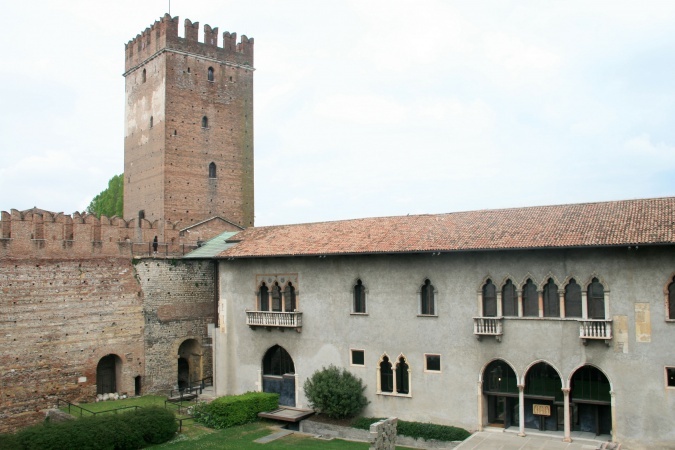 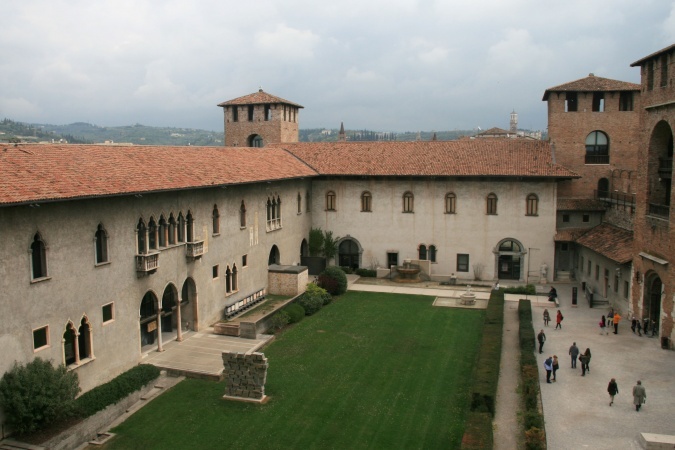 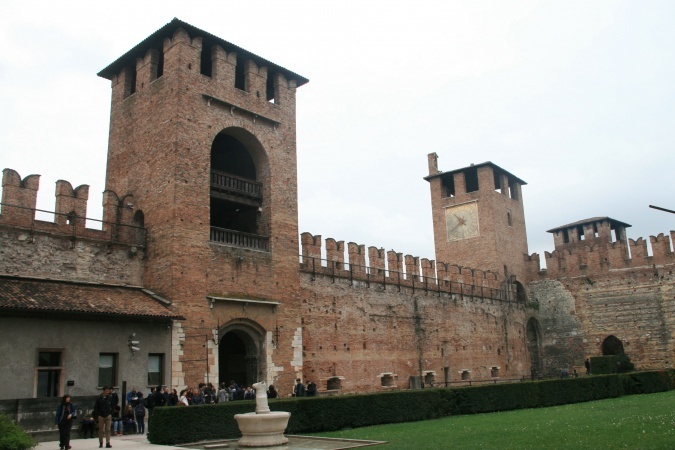 Castelvecchio and Sant'Anastasia are relative newcomers, both completed in the 14th century! 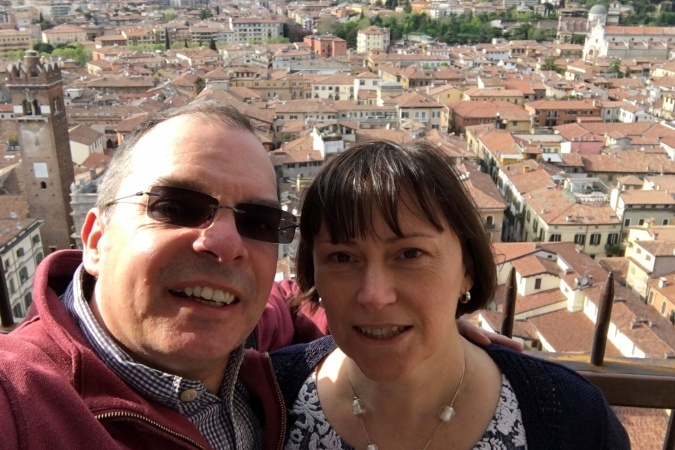 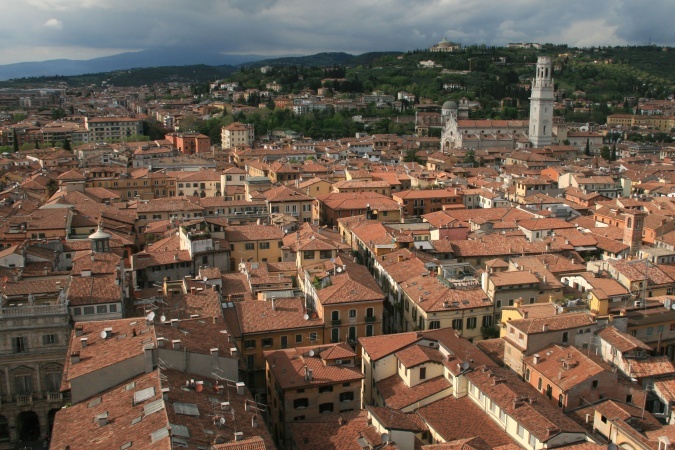 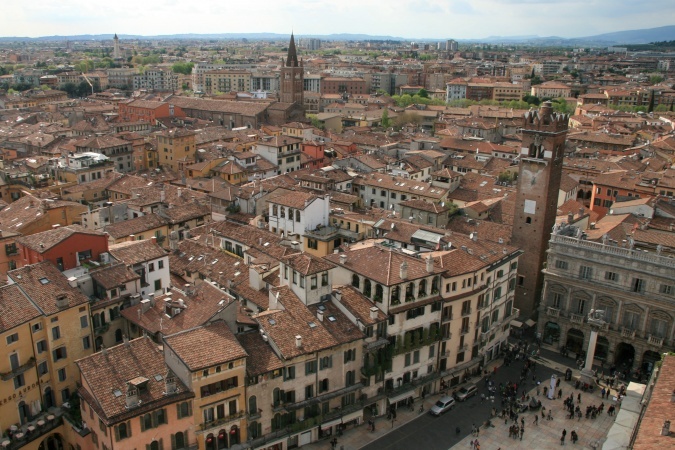 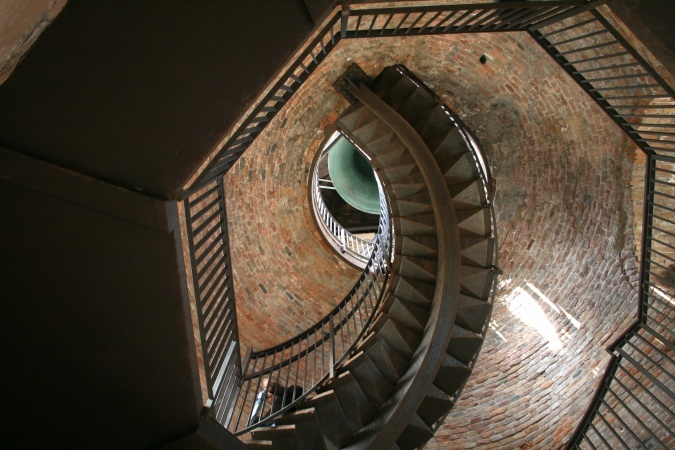 The views from the top of the Torre dei Lamberti were awesome. 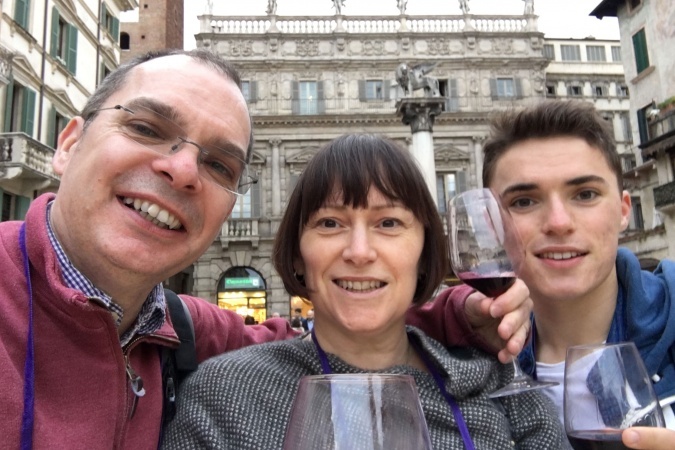 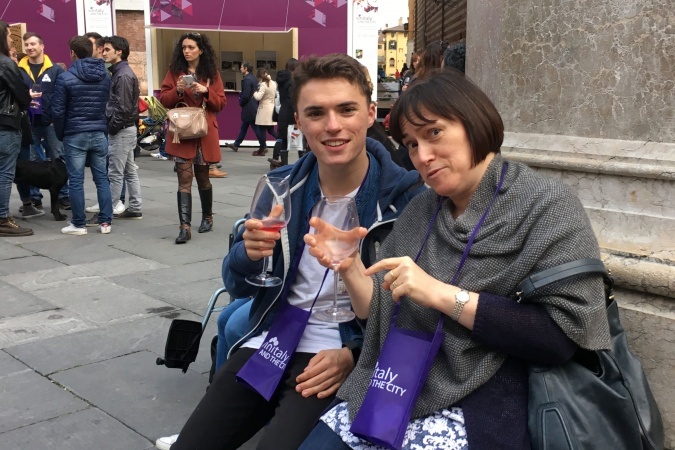 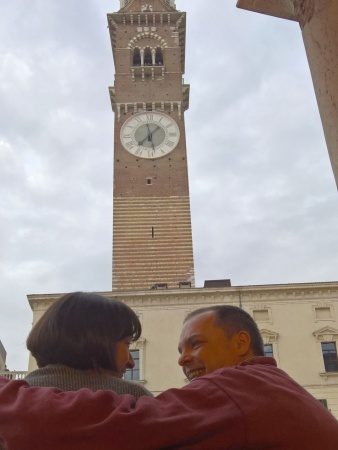 And by good fortune our trip coincided with the 50th annual Vinitaly wine festival.